and with the right price! ElyxiaHost, Your Hosting Solution Partner Here. ElyxiaHost hosts and supports 100+ open sources applications. Worries free 30 days money back guarantee, no question asked. - No setup, No hidden costs. 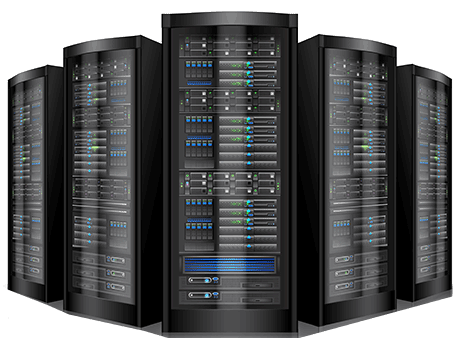 We offer the most feature rich web hosting services available anywhere on the Internet. Our shared hosting services offers unlimited space and bandwidth and comes with the most up to date scripts to let you build and manage your websites with ease. Our robust hardware and world class data facility as well as the lower amount of clients we have on a server and our pro-active/reactive service monitoring permits us to run at absolute efficiency and maintain our great service record. ElyxiaHost has been a web hosting provider since 2010. Today our servers are powered by wind energy. 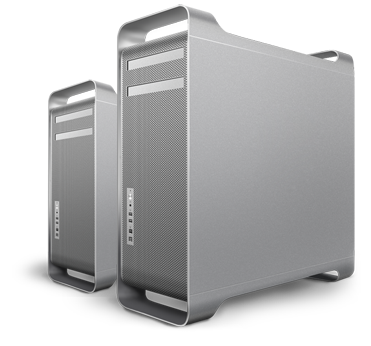 We offer the most affordable packages in the hosting industry. You can rely on us for 24/7/365 support, 99.9% uptime guarantee and a 30-day money back guarantee. Since 2010, ElyxiaHost has been a web hosting provider running at really low profile behind the scene for some government sectors, clubs and associations. We are based out of Pulau Pinang, Malaysia to provide only the best service to customers. As an accredited domain reseller for a number of regsitrar since 2008, we have built a strong portfolio of worldwide domain names for our growing network who demand nothing but the widest selections at the most affordable prices. ElyxiaHost truly your one-stop shop for all domain names! Top 5 Reasons Why Choose Us? Enterprise Network, 99% Server Uptime Guarantee. No Hidden and Setup Fee.